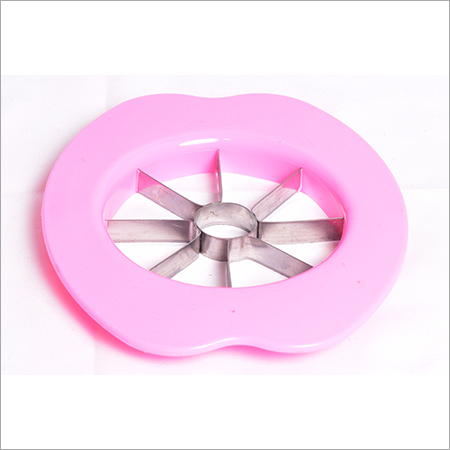 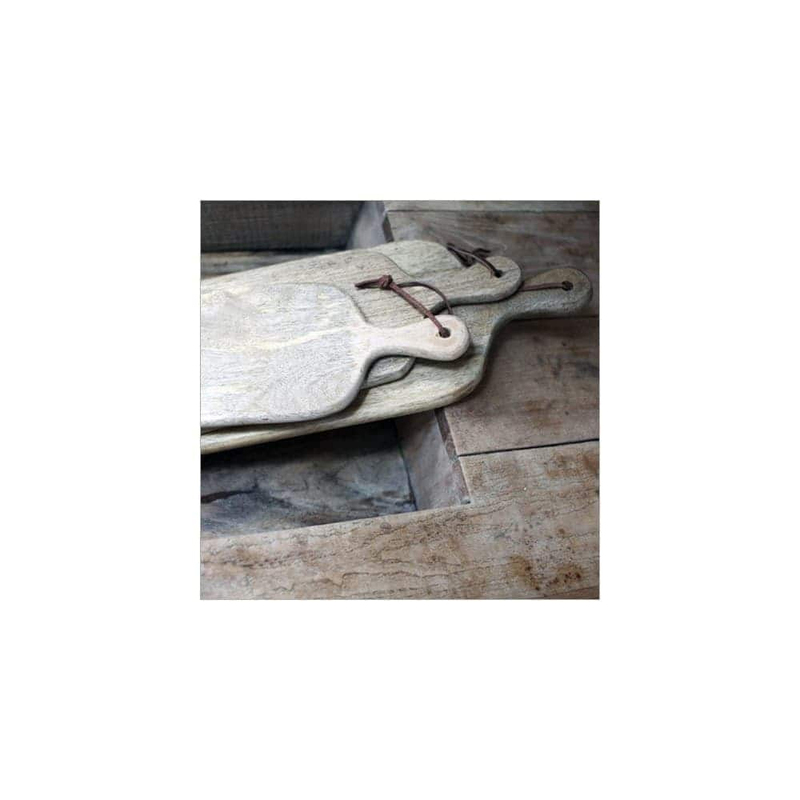 Our extensive array of Apple Slicer is designed with utmost care and attention to ensure fine and elegant finish. 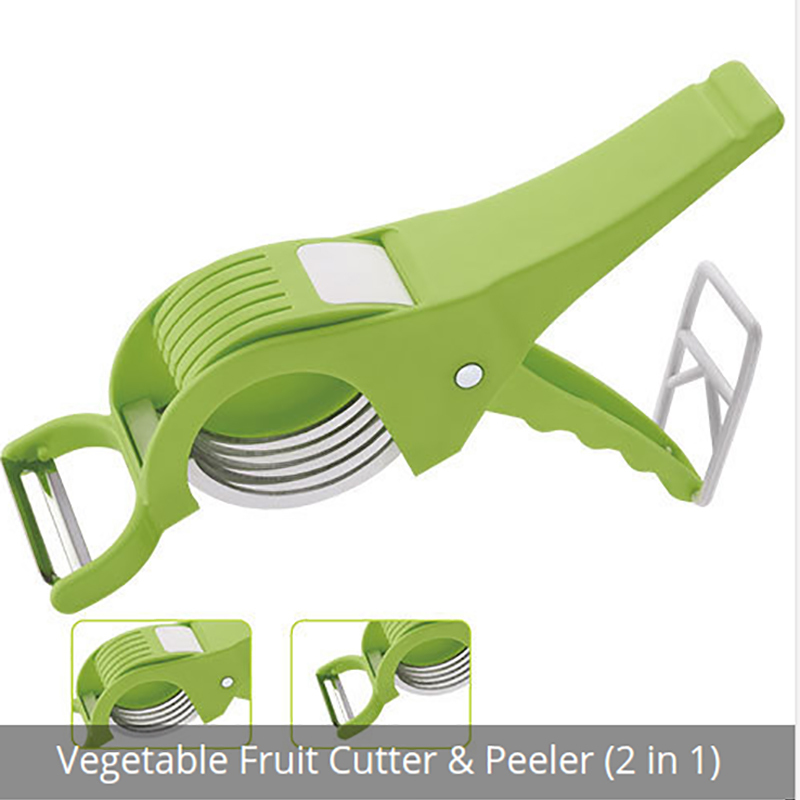 With uniquely designed sides, you can slice fruits effortlessly and comfortably. 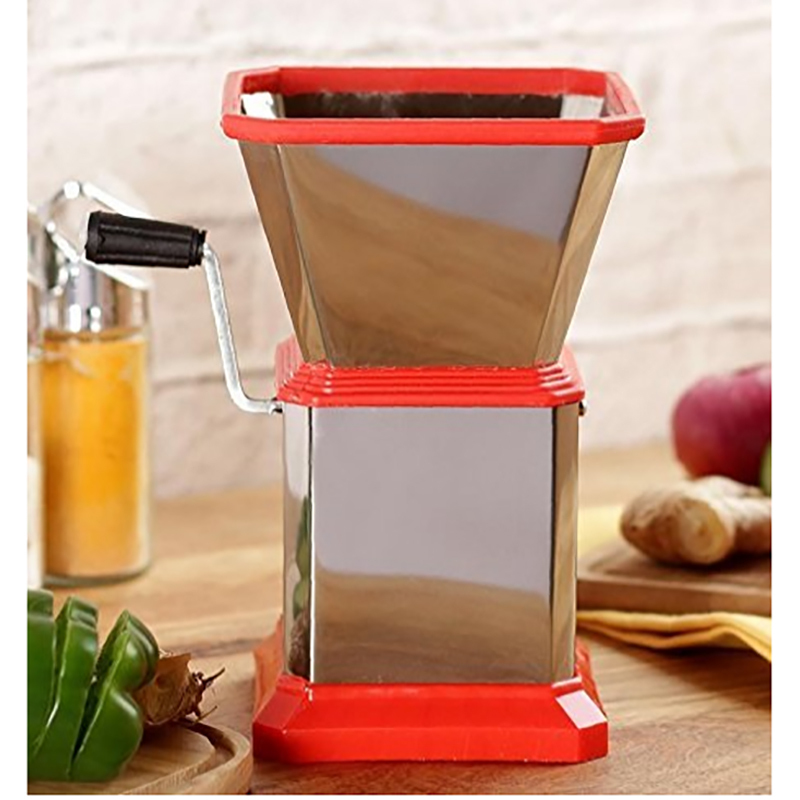 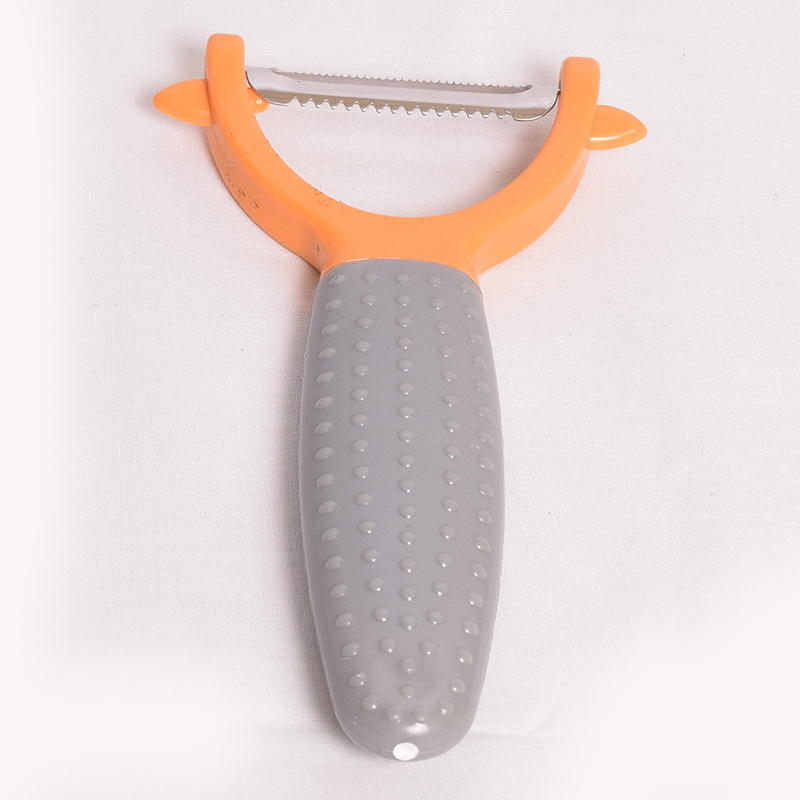 Offered slicer is finished in red color and has alluring shape which makes it high on demand. 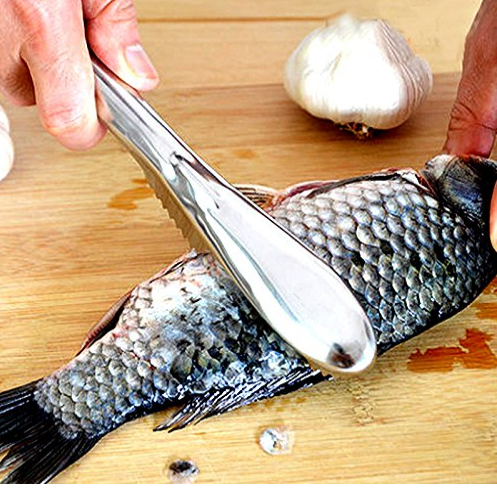 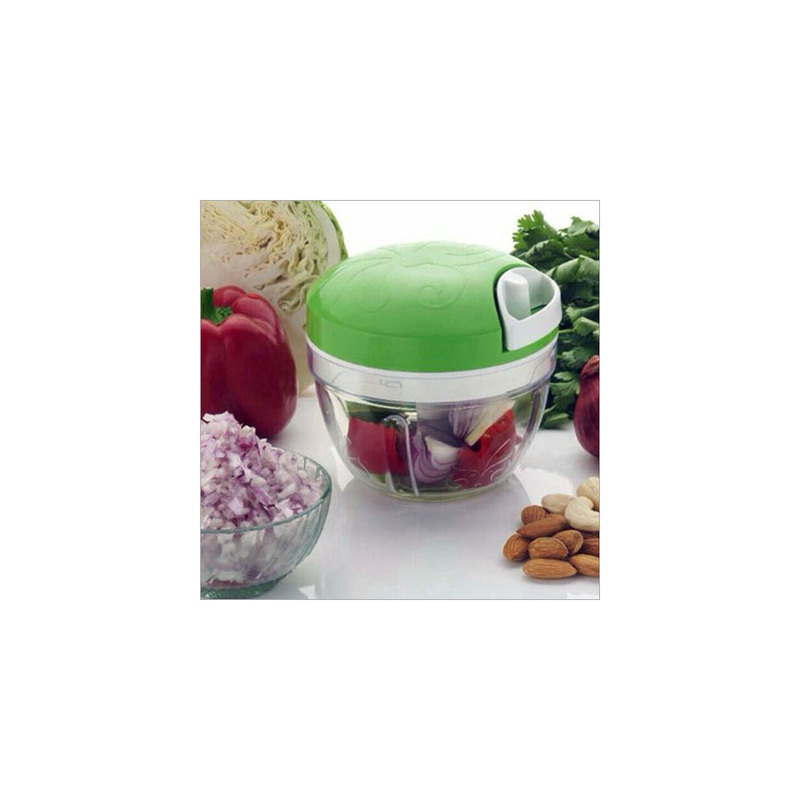 This slicer is designed with stainless steel blade that ensures proper cutting of fruits. 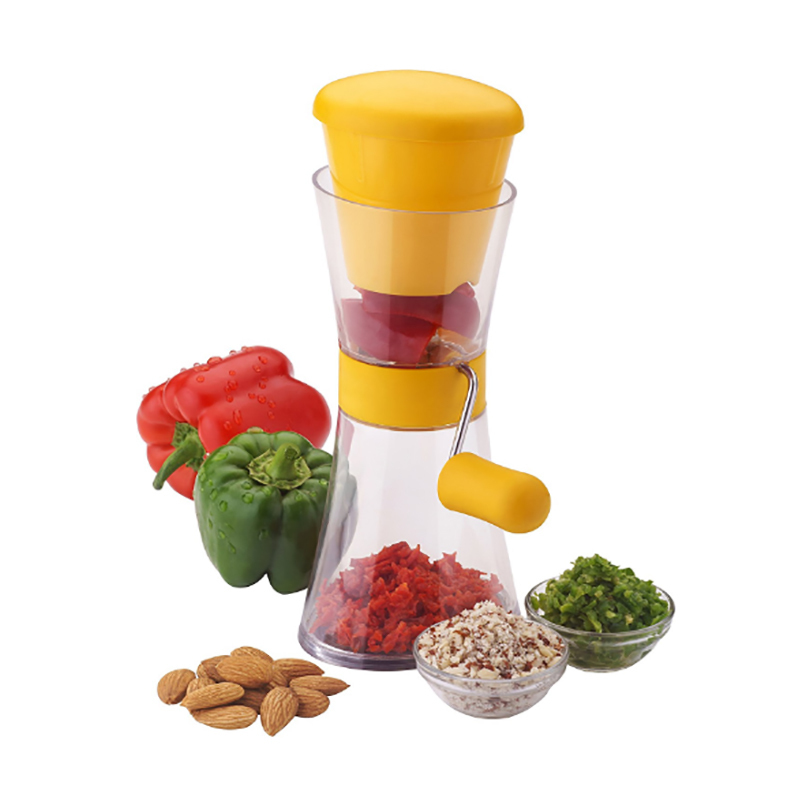 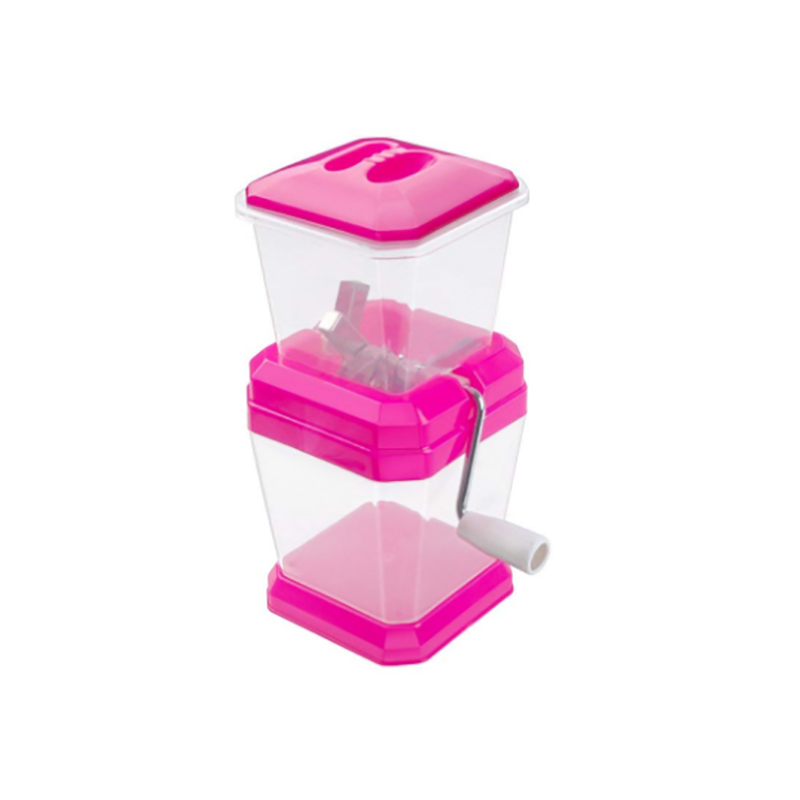 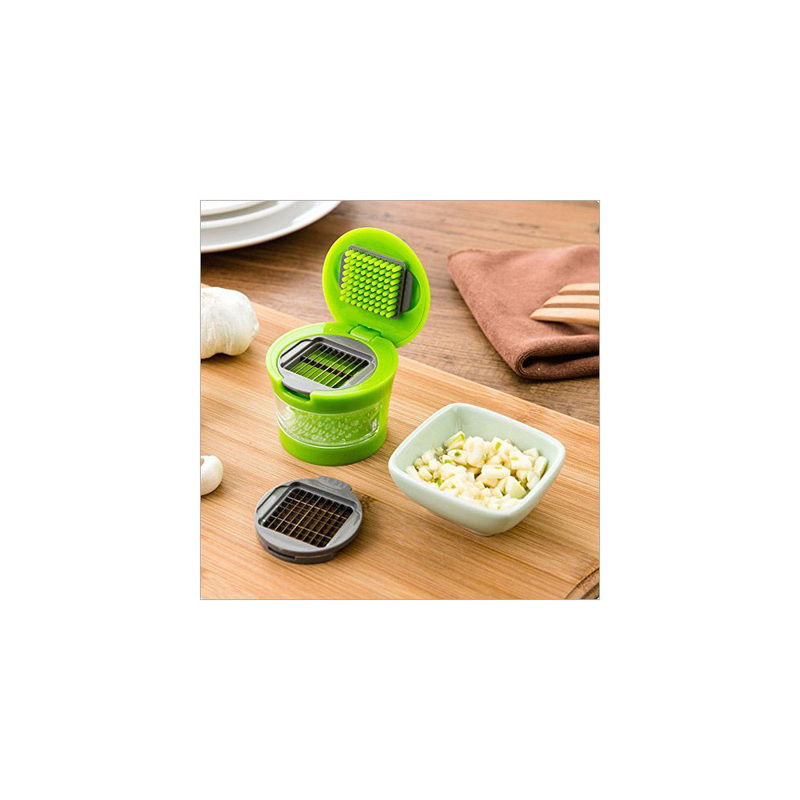 It is dishwasher safe for easy and convenient cleaning. 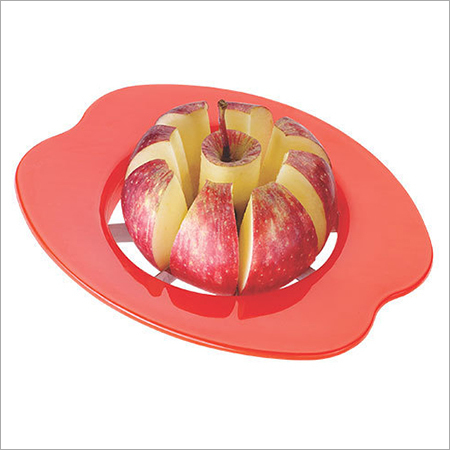 Highly demanded in homes, restaurants and fruit corner, this Apple Slicer makes the perfect snack-sized apple slices for school lunches and work or for a nutritious meal at home.